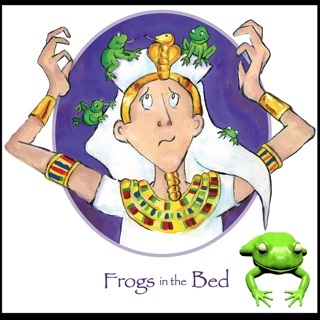 Want a fun way to learn the Alef Bet, the Hebrew Alphabet? 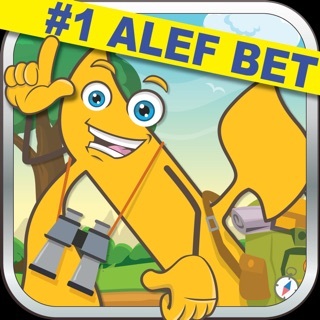 Try Alef Bet Bullseye from Ready, Set Alef Bet. This is not some boring flash card app. This is a fast-paced, arcade-style game that is fun for all children and adults alike. From alef bet beginners to to bar and bat mitzvah students. Everyone can benefit from learning by using this fun and challenging game. 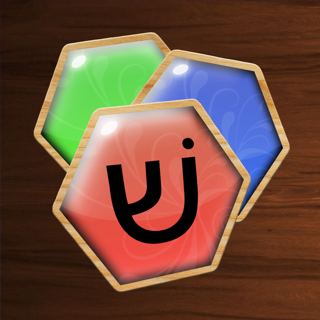 This game has points, coins and even a "shuk" (marketplace) to buy new objects to throw at the targets. Normal - targets appear with letters and the voice, boy or girl, you choose, says the letter. 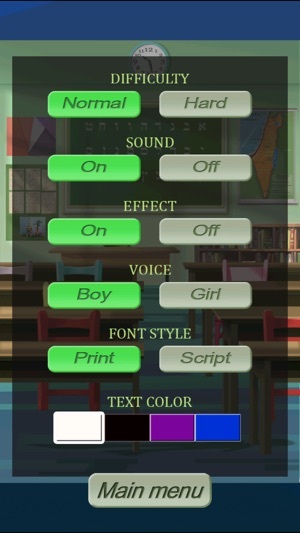 The transliteration is written at the bottom of the screen. Difficult is the same as normal, but the targets only appear for a few seconds, then they turn over, so you have to look quickly. 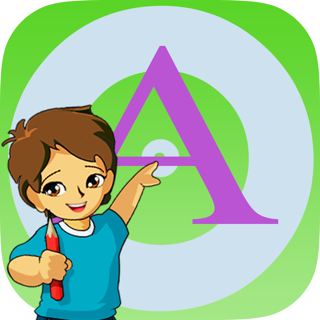 Users get to choose the letters they need or want to practice. 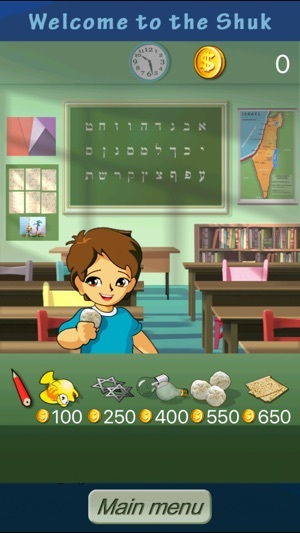 Choose the whole Hebrew alphabet or a minimum of three letters at a time, it is up to the individual player. 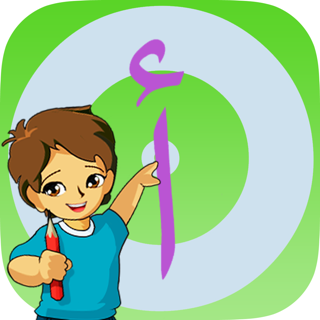 Throw a pencil at the letter targets to match the voice or written transliteration of the Hebrew letter. 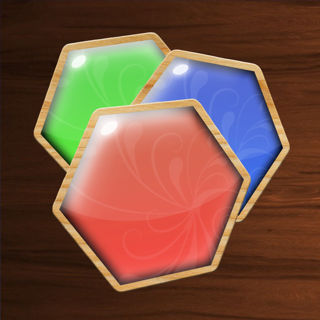 Earn coins to purchase other fun and funny objects to throw at the targets. Each object makes a humorous noise when it hits or misses the target. You can also go to the review page to see the letters with which you have trouble. You can email your score page or missed letters page to your teacher or Hebrew tutor. Think you’ve got it? Be careful – it gets tricky! "I learned the entire Alef Bet in just 30 days thanks to Alef Bet bullseye." This application possesses no advertisements nor requests financial trade. 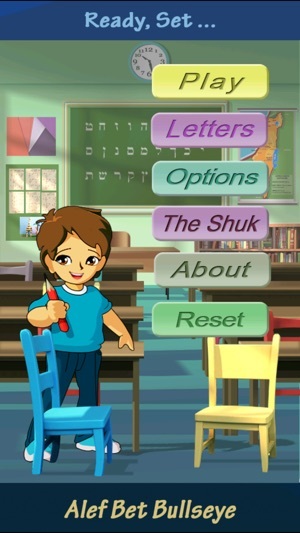 I have Dikduk Hebrew language educational software which explains correct Hebrew pronunciation, then proceeds with vocabulary et cetera. 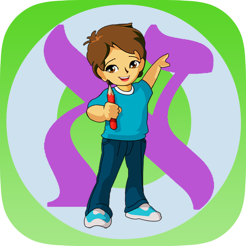 Alef Bet Bullseye provides a convenient means of practice within a friendly, aesthetic interface offering individual options to silence music and sound effects. Sound effects include vocal representation of the current target with a gender option and the music is casual with a moderately fast tempo. I have found only one issue with this application which should effect only those environments demanding absolute silence. The sound settings are not maintained when the application terminates, thereby producing music at each start. The two difficulty levels seem to differ by means of showing momentarily the available targets in the hard setting and maintaining their visibility in the easy setting. Be warned, altering the difficulty resets the game to level one, though earned coins, which are used in the purchase of optional projectiles, are preserved . I enjoy this game much and offer praise to it’s author for the excellence produced and generosity afforded by omission of financial demand and advertisements. Great design, great play and replay ability. 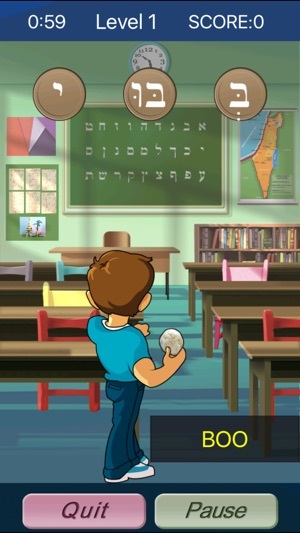 Nice learning tool for young Hebrew students.